The term “Brics” is the ultimate double-edge sword of global political economy. 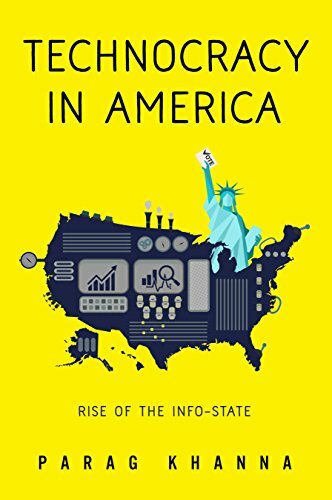 It connotes a set of fast-growing and increasingly influential economies (also described as “rising powers” or “second world”). But it imputes to them a sense of unity that on closer inspection may not really exist. This week’s Brics summit in New Delhi reveals the potential and flaws of both aspects of the term – and why India ultimately has to be self-reliant. India well deserves to be considered one of the world’s highest potential economies given its population, democracy, growing domestic market, outsized role in global information technology, and investments in other sectors from energy to biotechnology. At the same time, being a member of the Brics hasn’t helped India avoid being the only major emerging market to experience declining foreign investment in the past two years, and a Moody’s downgrading of its banking sector debt. On the question of Brics unity, the long-term significance of the hand-holding that goes on at such summits is laughable at best. The rise in cross-currency denominated trade that the Brics have begun (Russia and China started almost two years ago, and the UAE and China this year) is a very important trend, and speaks to their common interest in diversifying away from US dollar dependence. But the simmering suspicions and even hostility between the Brics themselves is a far larger story. Russia is boosting its military investments to defend its sovereignty from, of all countries, China. India and China have outstanding border disputes that China has categorically stated won’t be resolved anytime soon. On the trade front, India has initiated anti-dumping measures against China, while Brazil has joined the US and EU in a WTO dispute against Chinese trade practices as well. We therefore have to be much more rigorous and analytical in assessing the importance of the Brics as a concept and a gathering. As Sanjaya Baru of the IISS has written, the “Brics are in search of cement”. It is at best just another coalition-of-the-willing in a world of constantly shifting multi-alignment. Being in the Brics ultimately may not mean much more than being in the UN Security Council or any other high-status grouping (despite the obvious difference that the UN is a legal body). One can be in the group, but that doesn’t guarantee that one will be influential or even that the group as a whole will be effective. Brazil is not a member of the UN Security Council either but managed to attempt mediation in the Iran nuclear dispute, has hosted the most crucial environmental summits, and is considered a “sustainable superpower” given its massive investments in agriculture and economic diversification. For its part, India’s substantial and consistent investments in its naval power and strategic geography mean that it should be leading in crafting a security framework for the Indian Ocean sea-lanes. India should make clear that it is captain of the Maritime Silk Road. 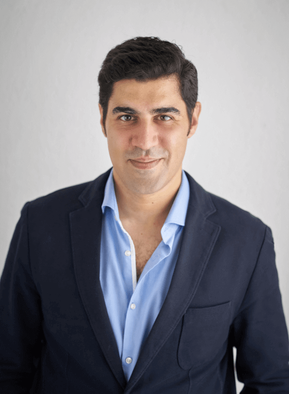 Parag Khanna is a Senior Research Fellow at the New America Foundation, Visiting Fellow of LSE IDEAS, and Senior Fellow of the European Council on Foreign Relations.